Continental is developing future-proof human-machine interface (HMI) concepts and instrumentation for vehicle manufacturers worldwide. As well as a general increase in vehicle functions, future HMI concepts have to address oncoming trends such as partially, highly or fully automated driving. These situations have to be operated in a reasonable manner, when the transition takes place between the driver and the automated driving functionalities. Continental is working on a holistic approach, with interior cameras playing an important role. The cameras will help to close the information loop between the driver, the vehicle and vehicle’s environment, something of vital importance with automated driving functions. While they need to be easily activated, the handover back to the driver must take place intuitively. Therefore the HMI has to offer ways to bring back the drivers attention on the actual driving situation. But what if the driver is not paying attention at all? 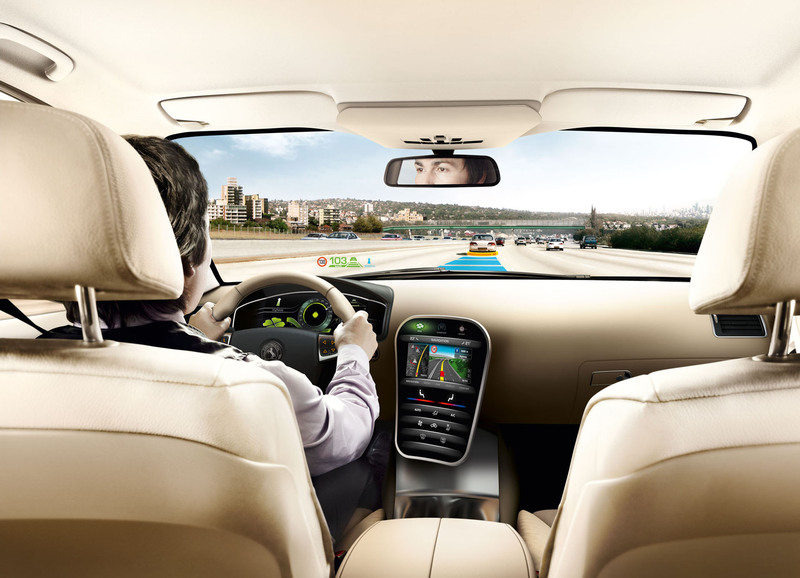 The interior cameras can monitor the position of the driver’s head and the viewing angle. In a critical situation suitable signals can guide the driver’s attention to where it is needed. Continental's Driver Focus demonstration vehicle uses LED powered light strips, which are part of a larger concept that can also activate acoustic and haptic warnings, depending on the type of danger. "Drivers should be able to intuitively receive the information they need to know while driving. It's about a dialogue without words. The vehicle is to anticipate what the driver needs in the current driving situation. New automated driving functions require a next evolutionary step in the field of the dialogue between the driver and the vehicle. As driver assistance technology further develops towards automated driving, the HMI has to meet new requirements. In contrast to the static HMI of the past, the vehicles of the future have to offer a holistic HMI. The vehicle should always be ready to serve the driver. This is why the HMI has to flexibly adapt to the traffic situation and also to the driver’s momentary status. In a critical driving situation the HMI needs to adapt as well - like a ‘For-one-another-Technology'. When we get to that point, the driver knows what his or her vehicle is doing, and the vehicle can respond to what the driver needs," comments Helmut Matschi, Member of the Executive Board and Head of the Interior Division, Continental. With traffic density and vehicle functionality increasing globally, it is very important that information relayed to the driver be prioritised. The heads-up display (HUD) can resolve this issue. 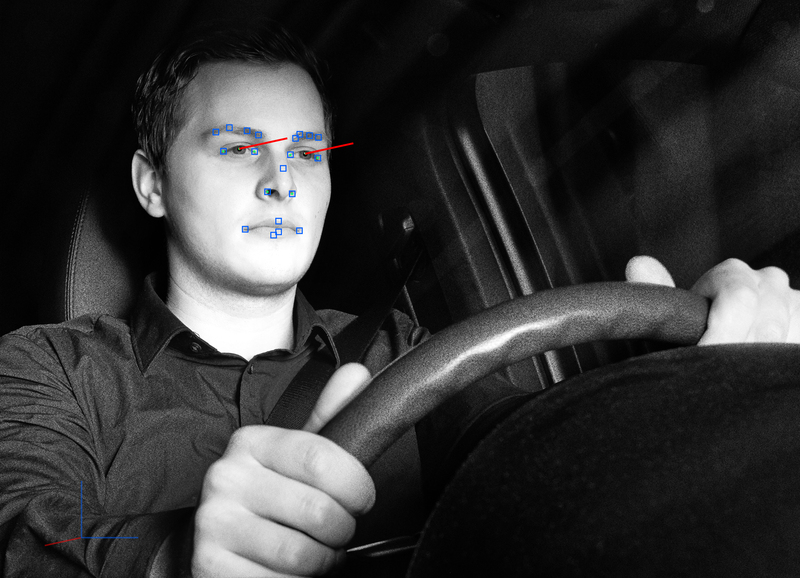 Depending on the driver status, it can shift instantaneously relevant information close to the driver’s field of vision where it is easily seen. Even with today's common driver assistance solutions, such as adaptive cruise control, it is reassuring for the driver to see relevant information about the activated control function displayed in the HUD. Using Digital Micromirror Device technology for its third generation HUD, Continental is moving towards larger fields of vision and even more variable information contents in the HUD; and preparing for the next generation HUD, augmented reality HUD (AR-HUD). With the AR-HUD, the real road view ahead can be overlayed with perfectly matched optical hints because the visible area of the AR-HUD extends right into the driver’s field of vision. This means that the information is displayed exactly where it is needed, immediately as it is needed.